My name is Bill Grove, welcome to my site. 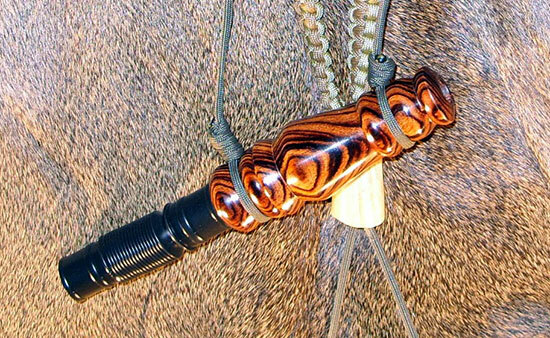 Creating custom game calls is a passion of mine. 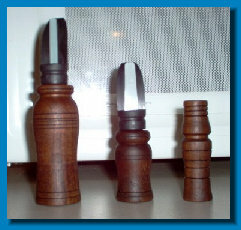 Each call is turned from the highest quality of woods available, and hand tuned one at a time. Take a look around at some of my work, and if there is something you like or would like to place an order for, please feel free to contact me. Deer Grunts - we are making them to order. Get your name in a.s.a.p. 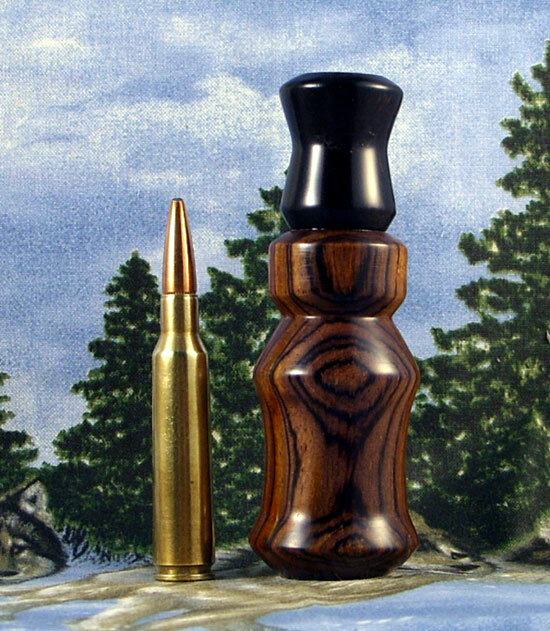 Bill's Custom Calls makes the Dover - New Philadelphia news!